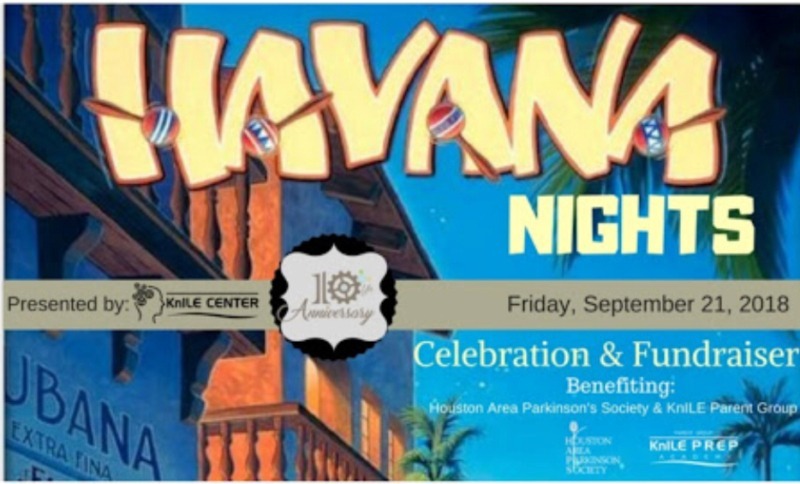 In honor of our 10 year anniversary, KnILE Center is hosting a celebration and fundraiser called Havana Nights. 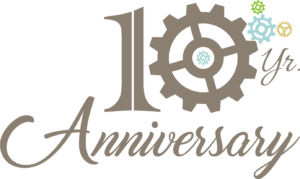 Join us as we go back to the roots of KnILE founders – Charles & Betsy de Vega and explore the music, dance and festivities of this great island. The night will feature a special Cuban style performance and latin dance lessons. In addition, a cash cigar & drink bar with 2 signature drinks available for purchase – mojitos and Cuba Libre. 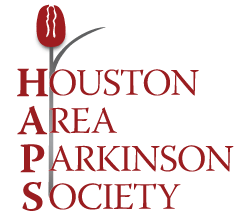 Get ready to dance the night away as we celebrate this amazing milestone benefitting two very special non-profits close to Ms. Betsy’s heart – HAPS: Houston Area Parkinson Society, and KPG – KnILE Parent Group. Tickets are ONLY $75 each and ALL proceeds go to a good cause. Come dressed in your Cuban best – Attire is Cuban Casual. Use the form below to become a sponsor for the Havana Nights event. If you cannot attend the event but would still like to support this great cause, you can select the Donation option below and enter a custom amount that you would like to donate.